Congratulations to Nalin Leelatian and Kirsten Diggins on this publication! 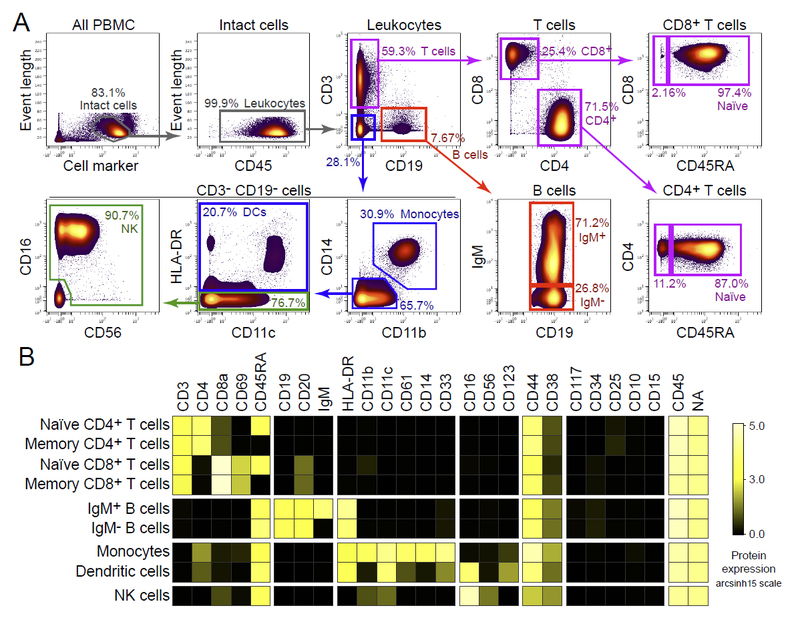 ► This peer-reviewed protocol includes isolating peripheral blood mononuclear cells (PBMC), cryopreserving live PMBC, staining cells for surface mass cytometry, and measuring signaling by phospho-specific mass cytometry (phospho-flow). All of the examples are human immune cells.